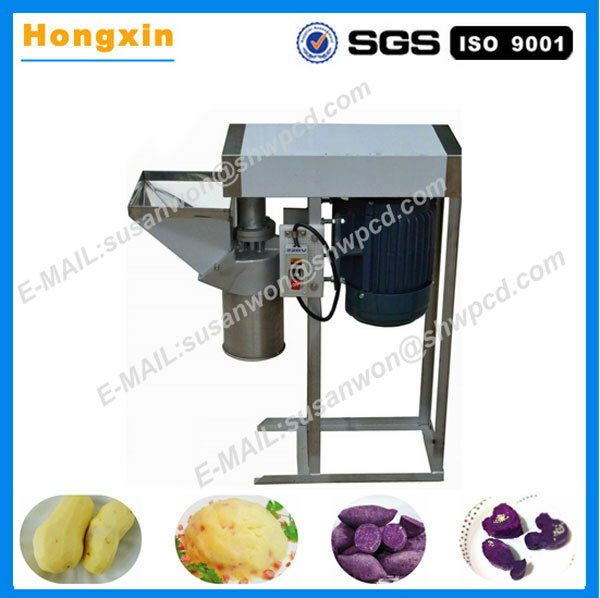 Buy commercial electric small type potato paste onion mash machine - Jinan Joysun Machinery Co., Ltd.
vegetable paste in a few minutes after process by this machine. 2.Full stainless steel, hygiene and healthy, fast cutting speed,high capacity. 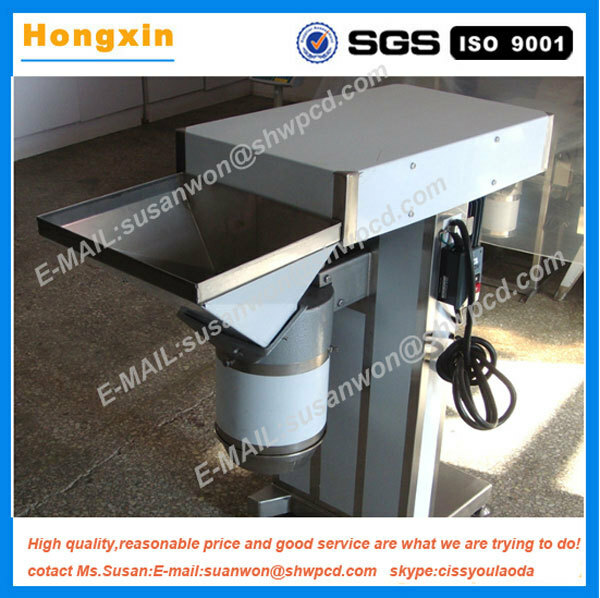 3.This machine can cut vegetable into dice without damage the internal foodstuff. 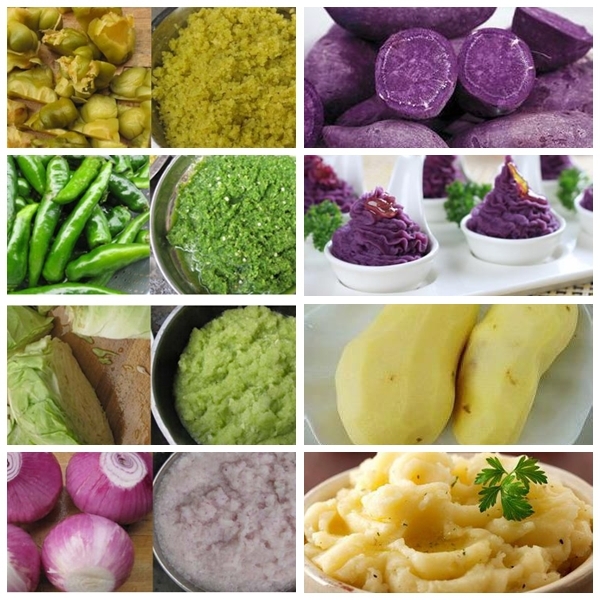 mashed onion, mashed potato,mashed garlic,mashed vegetable and so on. It also can make several vegetable or fruits juice. health standards. It can be operated & cleaned easily, safe and reliable in use. If you are interested in this machine,please tell me.Your satisfication is what we are always struggling for!